It's a strange Trumpian irony that the president is so upset with the Federal Reserve, because he picked many of its current members. Why it matters: If officially nominated and confirmed, pundit Stephen Moore and former CEO and presidential candidate Herman Cain would put 6 Trump nominees out of 12 voting members on the Federal Open Market Committee. But his previous nominees haven't been like Moore and Cain. Trump replaced Janet Yellen, known as a policy dove who favored lower U.S. interest rates, with Jerome Powell, a lawyer with significant Fed experience who was considered more of a rate hiking hawk. 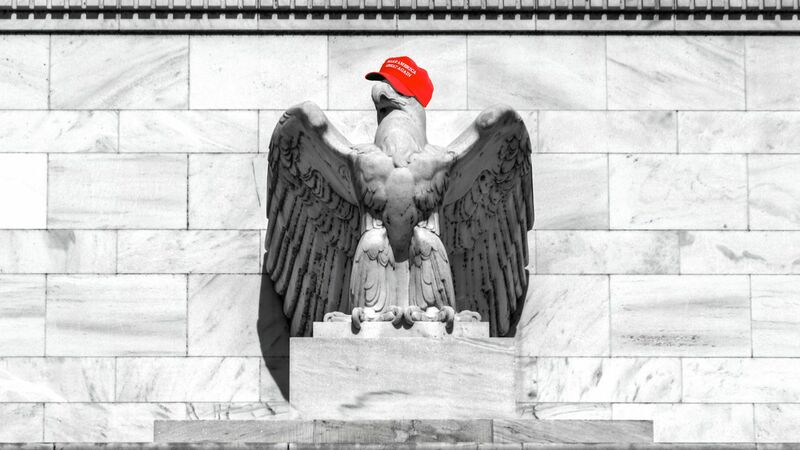 "Trump so far has picked a moderate as Fed chair, and the rest of his nominees include two hawks, one unknown, and one moderate dove," Adam Ozimek, an economist at Moody's wrote last year when Trump first began making the case for lower rates. "If you wanted rates to stay lower for longer, why would your nominees look like this?" The big picture: All of them are well-respected economic professionals, and normally that would be enough. "If Trump were a normal president, appointing highly regarded individuals who can ensure effective policy making would be business as usual," Kenneth Rogoff, a professor of economics at Harvard and a previous IMF chief economist, wrote in 2018. "But here is a president who has often chosen officials with little government experience, and then seems to task them with creating the most disruption possible in the departments they are selected to run." So, why the change? I suspect it's because Trump doesn't understand monetary policy but realizes the economy isn't going to grow the way he promised on the campaign trail and may even fall into recession, so he's setting the Fed up as a scapegoat. The bottom line... Axios' Jonathan Swan tells me via email that it's much simpler: "People close to the president say Trump is pissed at Powell and views the Powell-led Fed as the biggest threat to markets and the economy. So he’s throwing some bombs into the building." In his latest dig at the Federal Reserve and hours after a strong jobs report, President Trump told reporters on Friday that the Fed should "drop interest rates and get rid of quantitative tightening." Why it matters: Historically the Fed cuts interest rates to prop up a weakening economy, but Trump said "the country is doing unbelievably well, economically." 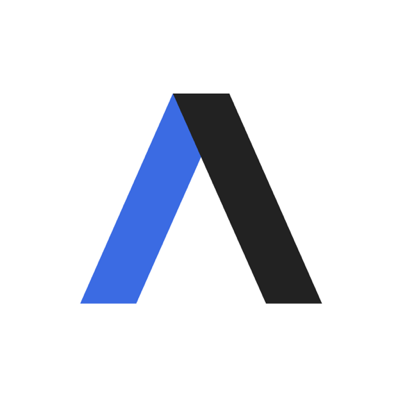 Trump's comments echo what White House economic advisor Larry Kudlow told Axios last week. But it's the first time Trump himself, who has broken presidential norms of not commenting on monetary policy, has publicly called for a rate cut. The Fed has signaled it is done hiking rates for the rest of the year.